Hacked On Facebook? Learn How To Security Tight Your Account. Facebook has become the most popular social site since its lunching. age groups ( Those who can read and write). amount of information we provide on this page. to provide both personal and Family information ranging from our names, siblings & parent information, phone number, hometown, academic information, work information, and quite a few personal pictures, you can name them. That is a hell of information right? Always you have to stay alert on the kind of links you click either on your wall or sent by a friend. most of these links are designed by Hackers and it may be asking you to click and win something, please stay away. Be skeptical of any messages that come from a friend that seem suspect. Be aware of bad applications, games, ads and fan-pages. Don't get me wrong! am not saying you shouldn't like pages and also doubt genuine apps and games but just be careful. Stay alert to certain things, like what information it says it will access, whether you have heard of it before, if anyone you know has used it and the star rating system. 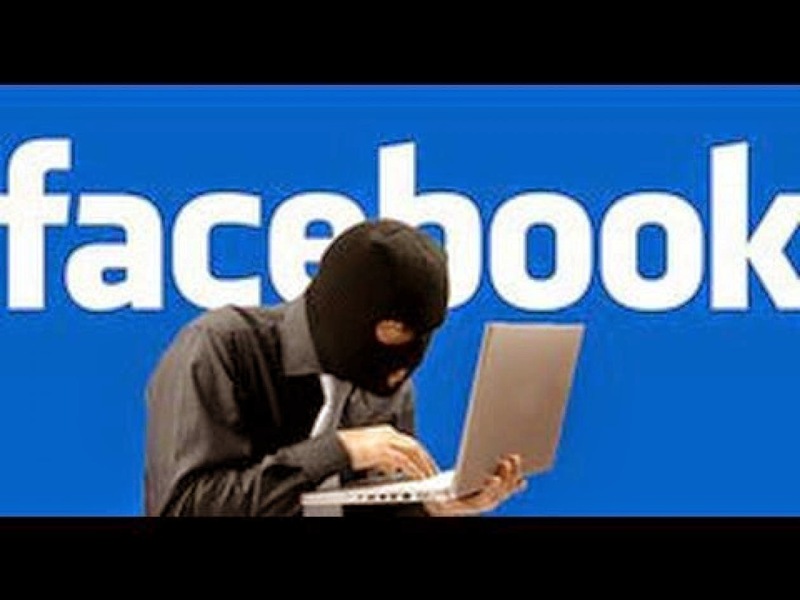 A lot of Facebook users access their accounts via public computers, if you fall in this category please always make sure you log out of your account and delete all email & password entries before leaving in case you forget, or you want to check, you can go to go to Account Settings >Security. There you will find the “Active Sessions” which has most recent activity, including what device your account was being used on. You can log out of any device from anywhere using this feature.